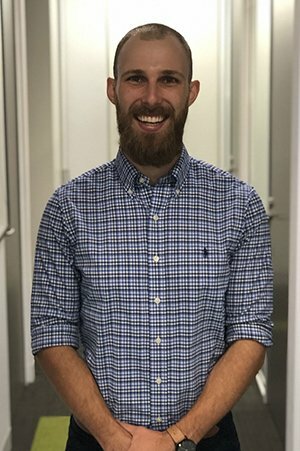 Chris completed his undergraduate degree in Medical and Health Science at the University of Wollongong before making the move up to Sydney to undertake the Doctor of Physiotherapy program at Macquarie University. Having worked with the GWS Giants for the 2017 season, Chris has exposure to many sporting injuries. Working in the elite sport setting has provided Chris with the understanding of the importance of injury rehabilitation to ensure an athlete returns to performance more robust and stronger. He has a particular interest in treating lower limb injuries; however, is able to adapt this knowledge to a range of conditions to help you achieve your level of activity and reach your goals. Chris himself has a profound love for sports, having grown up playing AFL and competed in a number of triathlons. When Chris is not in the clinic you will often find him running.